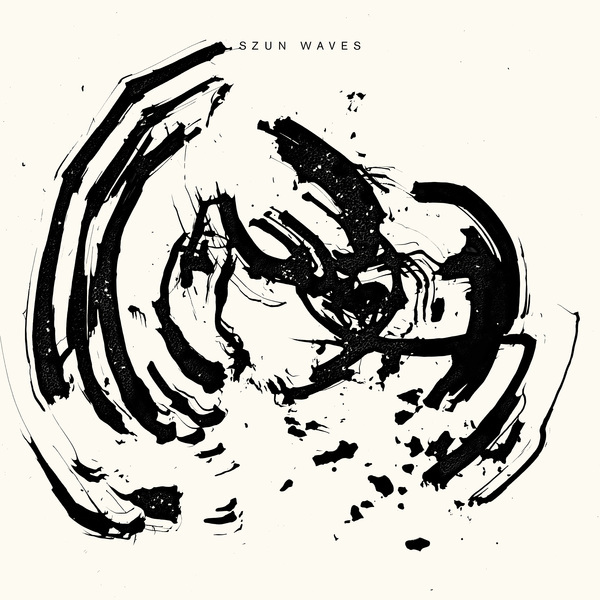 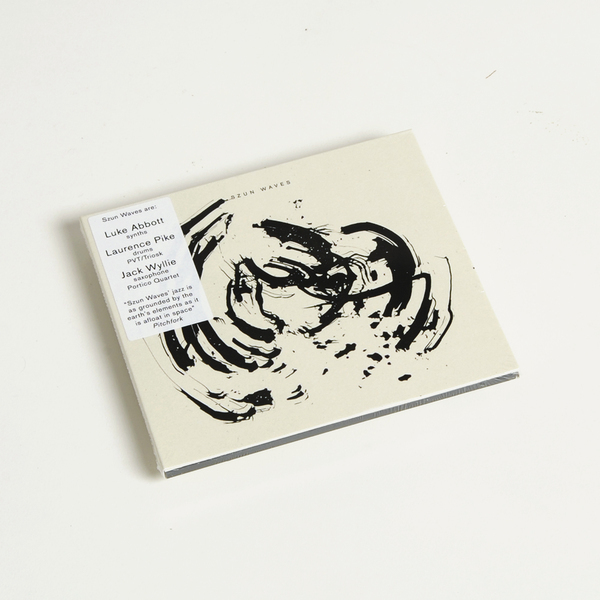 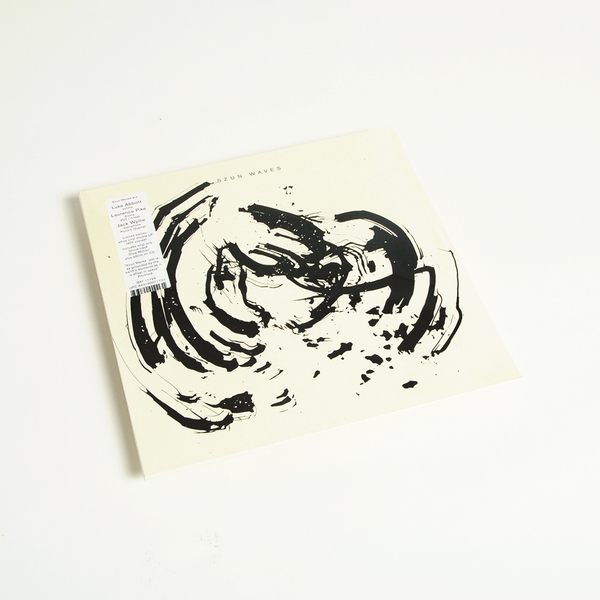 “Sometimes in improvised music there can be a distance between listener and players, a sense you’re sitting back and admiring their interplay and abstraction – but with Szun Waves’ second album, you’re right in there with them, inside the playing, experiencing the absolute joy the three musicians feel as they circle around each other, exploring the spaces they’ve opened up. 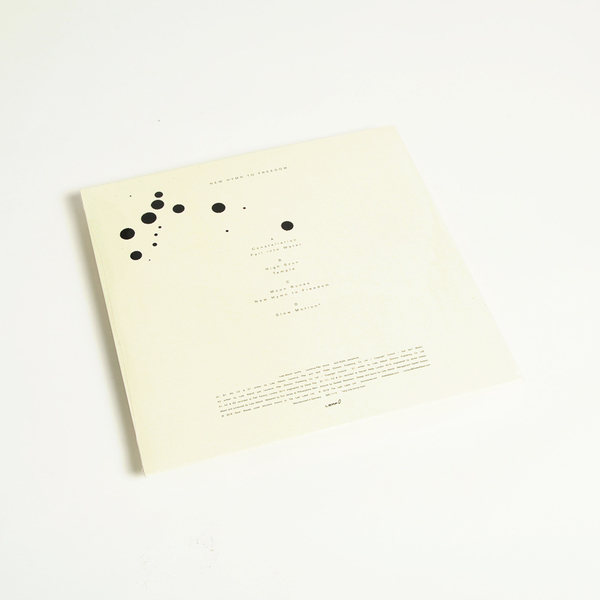 White vinyl 2LP - Includes vinyl-only bonus track "Slow Motion". 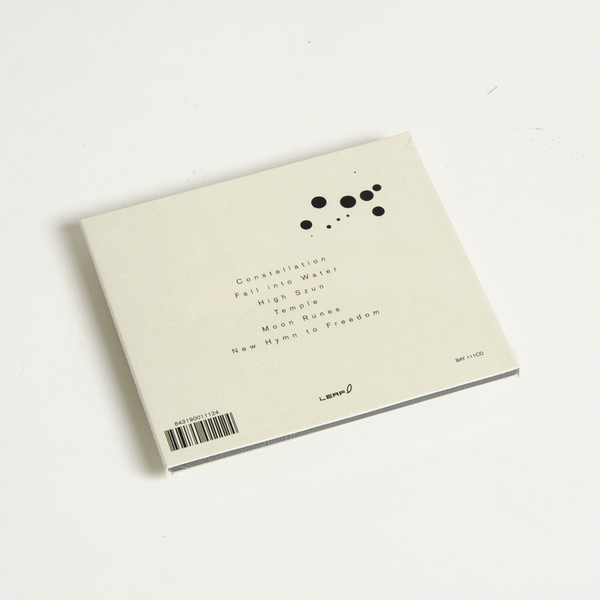 Limited edition of 400 copies.